When it comes to the myriad of career paths one is offered throughout life, it is natural to be utterly and completely confused. Which one is the most rewarding, the most paying and can blend into daily life? What jobs are in demand, high enough to have you on their team? If you are struggling with these questions, try giving the project manager career path a consideration. The job may be complex, but it is incredibly rewarding and satisfying. But before we delve into the details, it is essential to know what exactly the project management career means and what these individuals do. Careers in project management include individuals who will be planning, controlling, leading, managing and securing resources of a business or a company to fulfil their goals effectively in a stipulated time. This means that their jobs entail a lot of strategy making and evaluation to make things go according to the plan and requirements of the project or the business. Another aspect to the job would include monitoring gathered and acquired resources-this includes staff themselves. 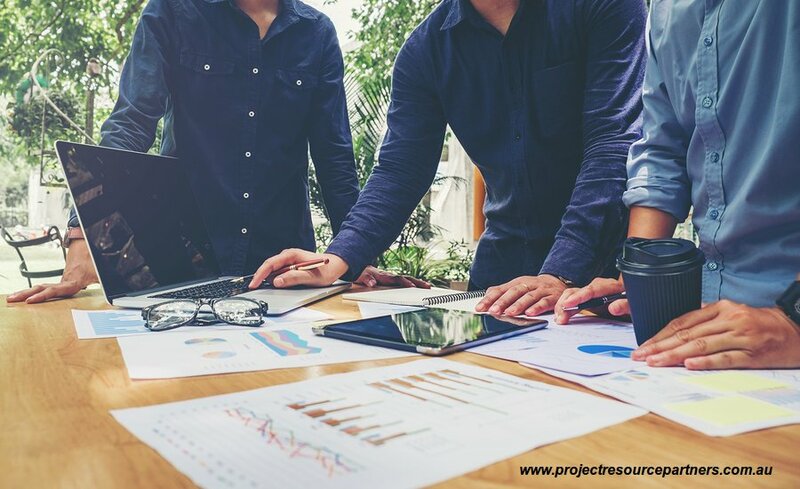 They are also responsible for determining what kind of skills a project might require, finances and budgets, a schedule and deadlines that need to be met, reports of progress and they also have the responsibility of being the lead in meetings and keeping track of them. Project managers are responsible for the ‘how’ part of the project completion process. Just reading that would have made one tired- and such is the nature of the career. Multitasking and juggling responsibilities and records are hard. However, with the right resources, one can gain valuable experience and skills required by a bigger business. Of course, this ultimately leads to a more significant income and overall satisfaction. The biggest one out of them all would be demand. Demands are high for project managers, so much so that there is an expected average of 22 million new job openings for the project manager career path. The second biggest benefit is the paycheck. If one is an entry level project manager, he or she is expected to make an average of $59,680. Furthermore, this is a path that provides many opportunities and a lot of space for growth, improvement, gaining experience and overall advancement. Those with considerably high experience in the field can make double the amount even when they are starting in entry-level. Another thing to note is that you are in charge. The decisions you take can have a direct and large impact on the team and the business itself. It can also directly affect the portal as well. For those who have been considering this project management career choice, it is highly recommended to go forward with the opportunity as it really is an excellent one – it is rewarding, well-paying and always teaching individuals news things and requires varied skills and skill sets that will help in the individual’s growth in both career and life experience wise.